The first airport in Rogaland was in Sømmevågen. In its entirety, it consisted of a small wharf that did not appear to have anything to do with aviation. It opened in 1934 with a coastal route along southern Norway from Oslo to Haugesund. The first plane to land at the seaplane base was the Junkers Ju-52 Falken. On board were the aviation council members who were to inspect and approve the airport. 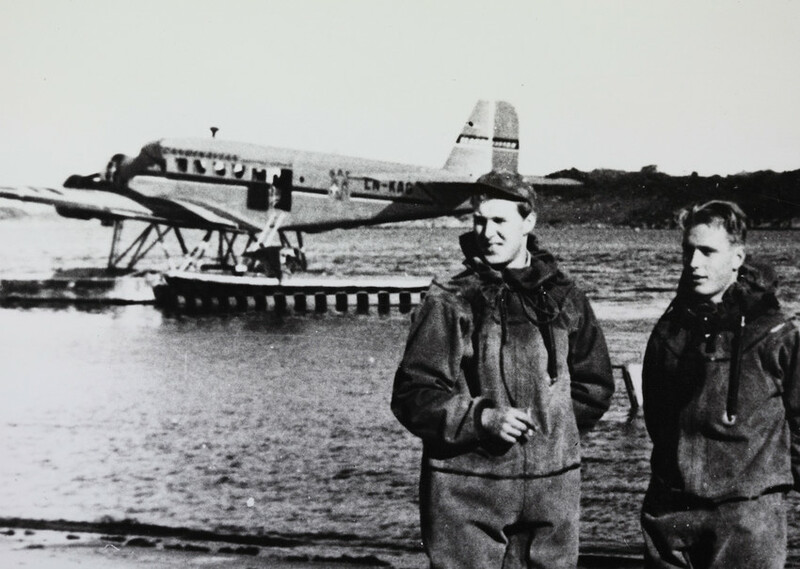 In 1934, the aviation pioneer Viggo Widerøe started a coastal route from Oslo to Haugesund with two daily stops in Stavanger. The four-seat Wasco plane punctually and safely transported mail and passengers. Stavanger Airport, Sola opened in the summer of 1937. There were several reasons why Sola Airport was built and why it was built at such an early date. Rogaland was geographically isolated from the rest of the country. No railway connection to Oslo existed until the German occupiers built one in 1944.